Beware of SONY Pirated Films! Everyone loves to get something for free. Over the past few weeks thousands of people have not let a little thing like copyright law stop them from enjoying at least 5 current and soon to be released films pirated from Sony Pictures and made available for free download on file sharing sites. Before you consider joining them, remember that file sharing sites are notorious distributors of viruses and malicious software. Criminals are always eager to take advantage of a hot topic like this to trick people into download malicious software. You could end up with your computer controlled by a hacker or your bank account drained. Was that worth the joy of viewing that movie? In this dangerous threat environment , all it takes is one thoughtless click to leave you compromised. 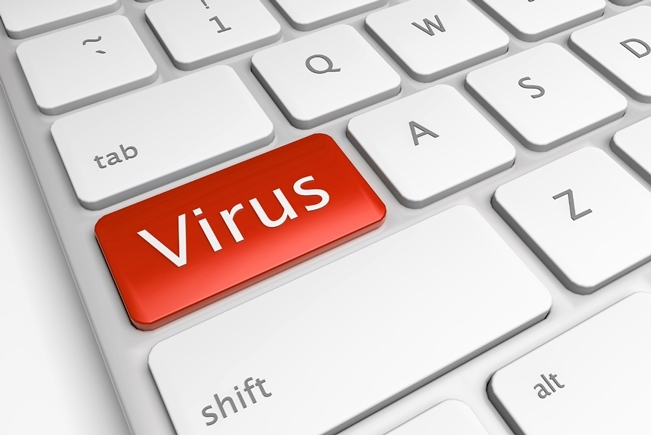 The worst case can happen at any time, which is exactly what Comodo Internet Security (CIS) and Antivirus are designed for. CIS provides desktop users with a multi-layered defense which includes Comodo’s award winning firewall, powerful antivirus software, auto-sandboxing of potential threats and a secure Virtual Desktop environment. Comodo’s security architecture differs in that it prioritizes threat “containerization” over simple threat detection. Under this system, untrusted processes and applications are automatically containerized in an isolated environment. This gives untrusted (but harmless) applications the freedom to operate while untrusted (and potentially malicious) applications are prevented from damaging the underlying PC or accessing user data. To download CIS, click here.